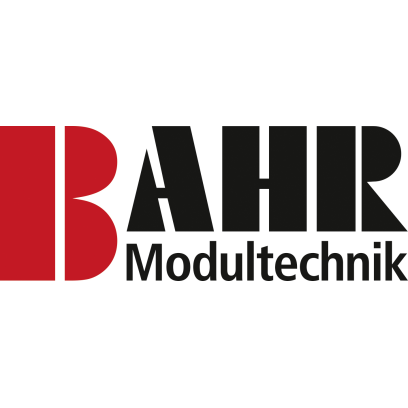 Once again, BAHR is showcasing the latest intelligent solutions in modular linear technology. Its SMARTTECHS high-performance gantry systems, for example, offer excellent mobility and usability, and are designed to support acceleration resistances of up to ten g. Customers also benefit from travel speeds of up to eight meters per second, a repeat accuracy of plus/minus 0.2 millimeters and the company’s years of linear technology expertise. What's more, intelligent toothed-belt guides and connections on carriages, combined with a compact design, are intended to optimize the options for integration into existing systems. BAHR solutions can adapt to any specific application and are available down to a batch size of just one.